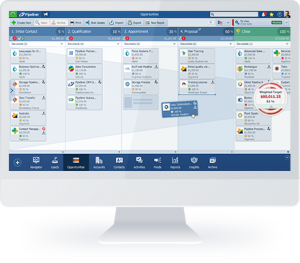 Customer relationship software empowers you to effectively manage customers and prospects across the entire sales organization. CRM is short for Customer Relationship Management. 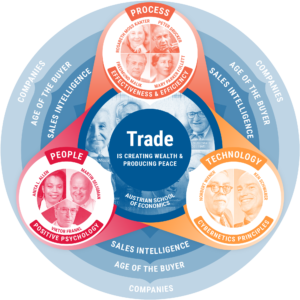 While CRM serves as the central point of customer relationships for the whole company, it essentially services two primary company functions: salespeople and sales management. CRM is the method by which salespeople track and report on each individual sale or prospective sale. 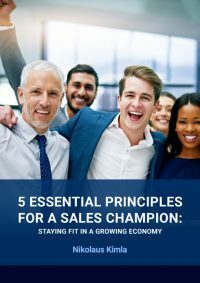 But since sales is the make­ or ­break point of your organization—if sales don’t occur, neither does your company—a key question is this: does your CRM tool empower salespeople, or slow them down? 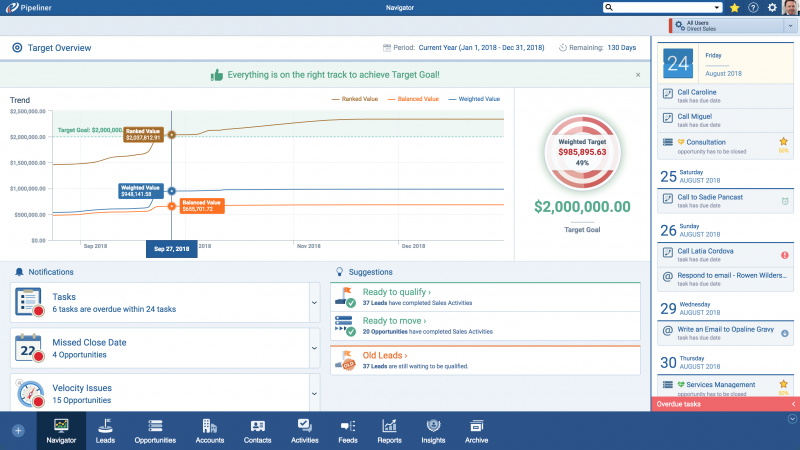 Since salespeople are the front lines of your revenue generation, it would then follow that a CRM tool should make their jobs easier, not more difficult or cumbersome. Yet many CRM tools in use today follow the latter model. Learning curves are too long, and it often occurs that a rep never fully learns the CRM product due to lack of time and the CRM tool’s complexity. Vital data is left out of the CRM simply because important aspects of the sales process are just not included in its design or implementation. The tool requires cumbersome reporting so that management is well informed—at the expense of present and future sales, not to mention the salesperson’s morale. It is no surprise that the very mention of a CRM tool will cause sighs and frowns with most sales reps.
With sales reps’ jobs being so important, it stands to reason that a CRM tool should empower sales. This solution should be extremely intuitive and easy to use, so that a salesperson can easily find his or her way around, and actually enjoy using it. To clear up any confusions, help should be a single click away, for the exact question that the salesperson has. 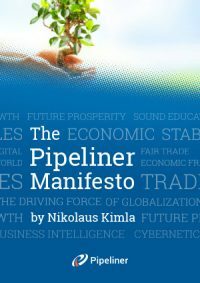 Such a tool should embrace all aspects of a company’s particular sales process, and follow a natural progression of the entire route from inquiry or first contact to the close and payment. It should be flexible enough so that a company can adapt it to their own sales process, as no two are alike. Sales management is already a difficult assignment: the pressure is on from above to get those sales, and from below because the sales manager isn’t in the selling hot seat, the salespeople are. 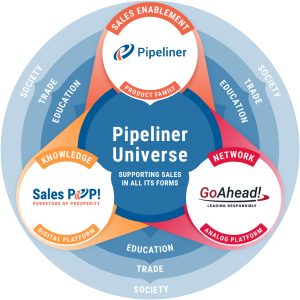 There is only one way a sales manager is going to be able to manage properly: they must have a quick and accurate way to view the sales pipeline, in order to know how sales are actually progressing, and be able to answer to their own management as to analysis and prediction. 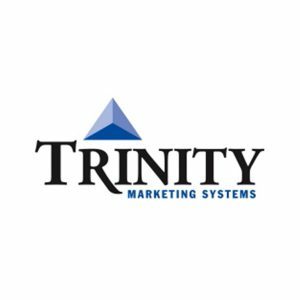 A truly effective CRM solution provides sales management with a clear view into each sales process step: leads, their ranking and assignment; sales primed to close; priority opportunities; deals requiring customer service assistance; and more. 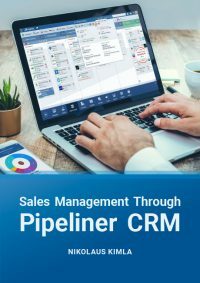 Through CRM, a sales manager also needs to be able to monitor, in real time, which reps are succeeding, which need help, and which might not make it. As is all too frequently seen in companies, the lack of an effective CRM solution means the sales manager is depending on data directly from the reps themselves. Such may or may not be accurate­­ but management decisions and reports will be based on it. Relying on secondhand information is a risky way to proceed. This is even more true when it comes to managing personnel. With “iffy” information on who is doing what, management can proceed incorrectly and even unjustly. Morale can’t be killed any quicker than with wrong data being applied ­­and that, probably more than anything else, will bring a sales manager’s job to that of a living nightmare. A sales manager is constantly being asked by company management about sales progress. Hence a sales manager must make regular reports on current sales and their predicted outcome for the sales period (week, month, quarter, or year). When CRM provides an accurate view of the sales pipeline scene, sales management is able to report on sales with far more confidence. CRM should also provide easy­ to ­use and intuitive reporting options so that a sales manager is not wrapped up in time ­consuming reports that should be created rapidly. With the right choices made in CRM (customer relationship management), sales management can do the job it is meant to do: manage sales into ever­ increasing levels of viability and profitability for the company.